Our new revamped Sr. 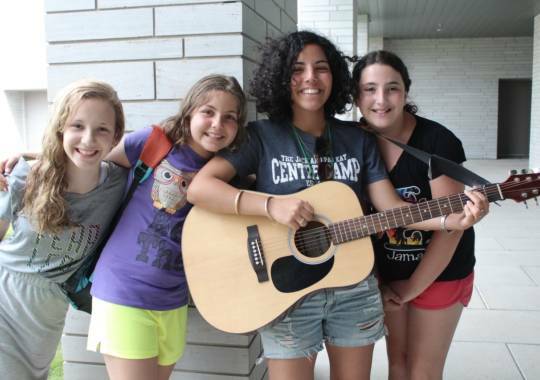 Traditional Camp includes acitivities geared specifically for our older campers. Program includes a strong emphasis on independance and leadership development. 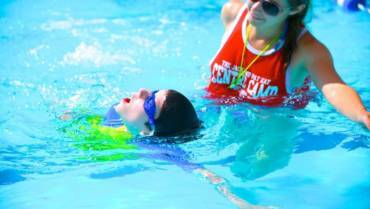 Throughout each week, campers have the ability to pick from a list of activities exclusive to them. 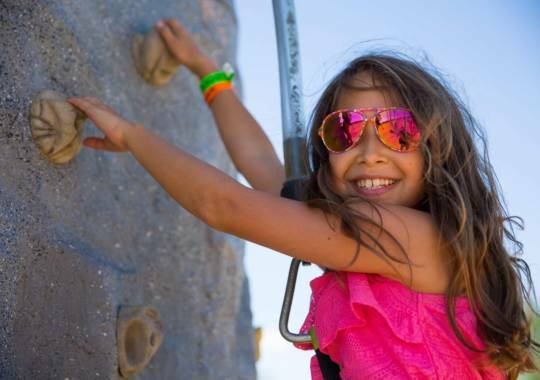 Programs may include martial arts, Kangoo, multlimedia, rock climbing, Active Kids Zone and more! Includes daily instructional and recreational swim. Low camper to staff ratios. 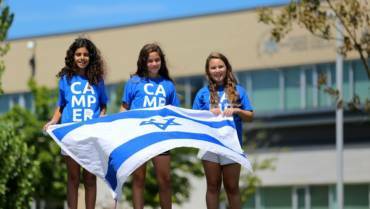 Click here to see a list of our camp activities.